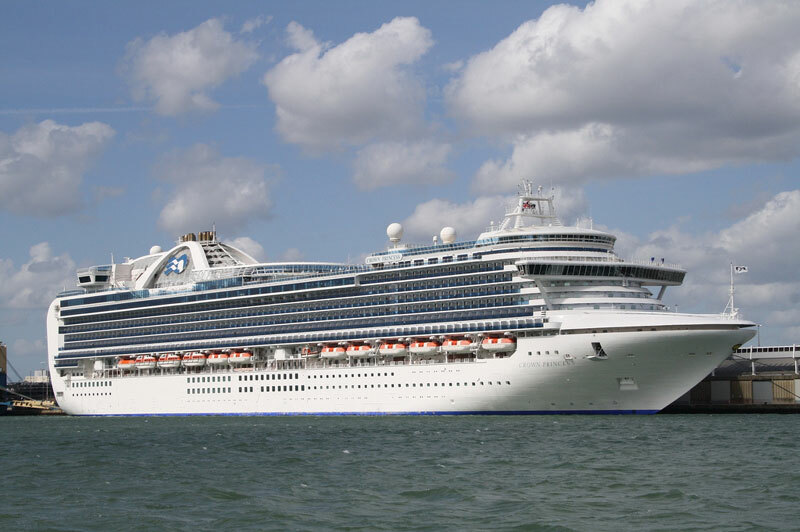 The Crown Princess cruise ship which is operated by Princess Cruises has been delayed due to a medical emergency that occurred on November 10th. While the ship was sailing from Papeete, Tahiti to Los Angeles, a crew member suffered a serious medical emergency requiring shoreside medical care. The ship had been too far away from land for any emergency medevac by the Coast guard. As a result the Crown Princess was forced to sail to the nearest location which had medical facilities. Crown Princess was forced to sail approximately 380 miles to Nuku Hiva in the Marquises Islands. Once there the crew member was transferred to an onshore hospital. Due to the emergency the ship’s arrival back into Los Angeles on November 16th has been delayed by one day. This will have a knock on effect for the next voyage which was originally scheduled to depart LA on November 16th. No more news on the crew members condition has been released. Cruise Hive hopes that the medical condition of the crew member has improved.